Drama about a former White House Communications director who becomes embroiled in a presidential scandal. The show was created by Shonda Rhimes. The show won its first Emmy Award in 2013 for Outstanding Guest Actor in a Drama Series for Dan Bucatinsky. 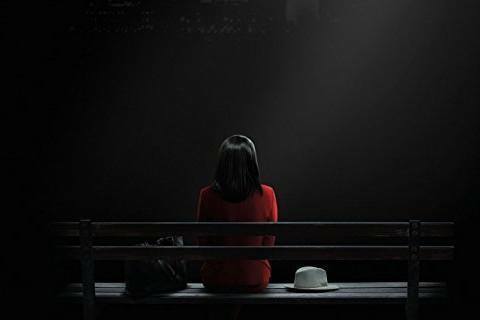 The show was nominated for its first Golden Globe Award in 2014 for Best Actress in a Television Drama Series for Kerry Washington.